If you have already set up a league team and have received permission from the director and league coordinator, download the BTC League Team Rosters 2019 and submit it along with the league fees to the Reservations Desk. League fee is $50 per season for teams with 10 players or more and $35 for teams under 10 players. All players on BTC league teams must be members. Five players per team may be allowed to pay the Special Use Fee of $50, which entitles the players to participate in matches only. World Team Tennis Leagues, contact: Carol Jory, League Coordinator at (858) 270-7587, email: jory@playwtt.com or visit website WTT.com for information. Fall and Winter league Women’s Doubles, visit: www.sdleaguetennis.net. 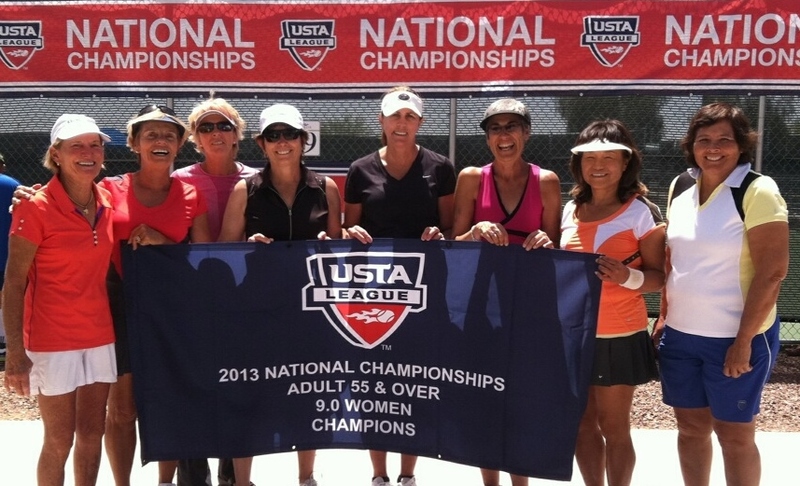 USTA FLEX Leagues for Men’s and Women’s Singles at 6 skill levels. Winter, Spring, Summer, Fall, and Holiday seasons. No USTA membership or NTRP rating required. Match scores NOT included in computer rating database. Players schedule matches by mutual agreement. Register at www.ustaflex.com or www.sandiegotennis.com. Men’s Ladder at BTC – Every Thursday from 10:30- 12:30. Contact Larry Calder at LABC47@gmail.com or 619-852-7357. Provide your name, phone, email, and rating (4.5, 4.0, etc) if you are interested in participating.